Create your own unique custom handrails and save big bucks! 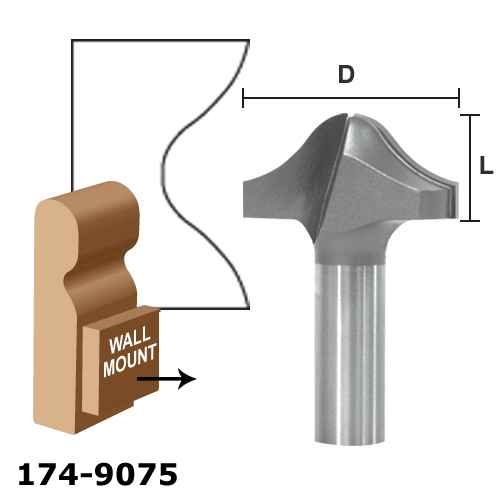 Use these bits to form the under-cut portion of a handrail. Finish the top portion with any table edge bit. (click here) For best results use in router table. 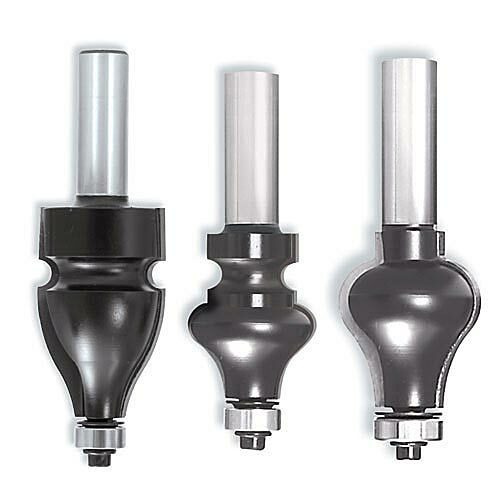 All bits two flute, carbide tipped, anti-kickback design with bearing guides. 5/16" 1-1/2" 1-1/4" 1/2" 3-1/2"